Candice is a graduate of the Midwifery Education program at McMaster University in Ontario. Since first learning about midwifery in high school, she has been committed to becoming a midwife herself. She has always had an interest in women’s healthcare and, in particular, the ideals of women-centered care. Candice strives to honor the ability of her clients to voice their opinions and wishes for their care by being open and supportive. Her goal is to make each client’s pregnancy and postpartum experience one that is positively supported and empowering. Another awesome fact about Candice is that she was my midwife – and helped me to birth my youngest son about 1 1/2 years ago. 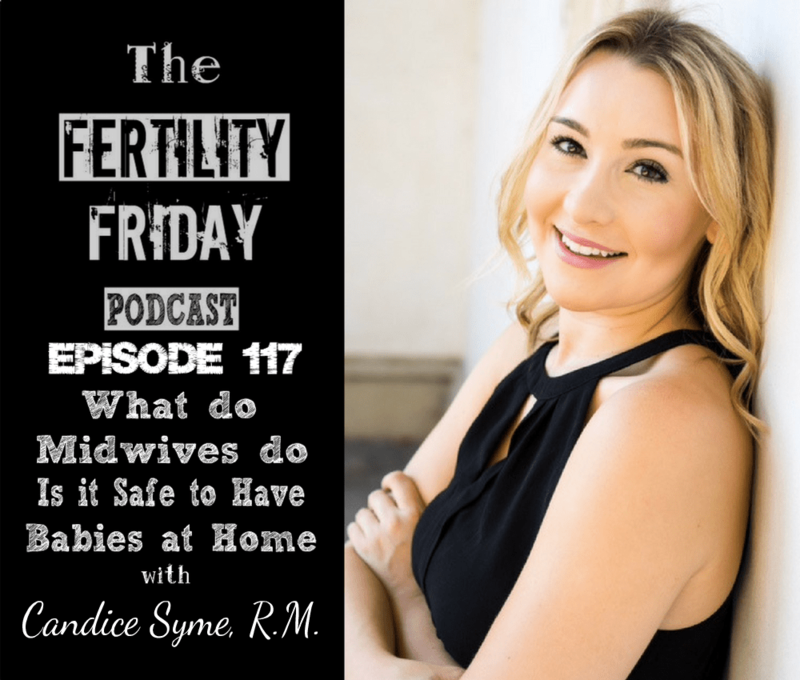 In today’s show, we delve into what it is that midwives do, what their qualifications are, what their training is like, how they manage home births, and what their role is in the hospital setting. We also talk about the philosophy of birth from a midwifery perspective. What inspired Candice to become a midwife? What happens if something “goes wrong” during an at-home birth? Does having a midwife means you must deliver at home? Is giving birth, by its very nature, dangerous? How does the midwifery model of care differ from traditional medical care? What do Candice’s typical appointments look like? Is seeing an OB when you’re not high-risk excessive? What does Candice want every woman to know about giving birth? You can connect with Candice on the Burlington & Area Midwives website. Truly impressive presentation, Candice. You have a very clear, distinctive voice that conveys confidence and support for the most uncertain clients.